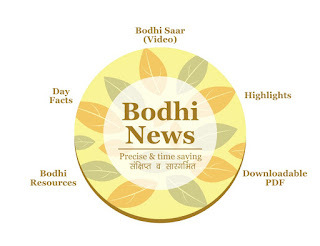 Bodhi News & Analysis - India's HDI ranking | Irom Sharmila | Europe's integration limits - 27 Mar. 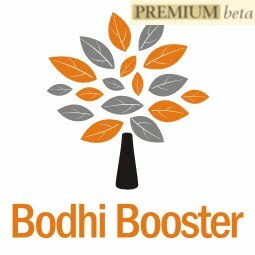 Welcome to Bodhi News for 27 March, 2017 - from Bodhi Booster knowledge portal! 1. Regional politics – British Parliament passed a resolution condemning Pakistan’s proposed move to declare Gilgit-Baltistan as its fifth province. The resolution says that the Gilgit-Baltistan region is a legal and constitutional part of Jammu & Kashmir, illegally occupied by Pakistan since 1947. 2. Constitution and law – Like any other government decision, the UP government’s decision to close down illegal slaughter houses also gained a political colour. The opposition parties, particularly the SP, terming it a move against a specific community. Meanwhile meat sellars in the state have declared an indefinite strike against the govt. move. 3. Demonetisation – With demonetization getting a strong public support, PM Modi urged people to go cashless and embrace digital transactions so as to achieve the yearly target of 2,500 crore payments well before the end of the year in his Mann Ki Baat. 4. World politics – German Chancellor Angela Markel’s Conservative Party achieved an easy victory in Germany’s western Saarland state, ahead of the national vote later this year, when Markel would seek a fourth term for herself and her party. 5. World politics – South Korean prosecutors sought an immediate arrest warrant against impeached President Park Geun-Hye. Earlier, the South Korean Court of Justice had upheld her impeachment on corruption charges against her, and ending her executive immunity. 6. Indian economy – Economists feel that India has successfully overcome the impact of demonetization which has now prompted foreign investors to pour in foreign investment that is crucial to bridge the widening gap of current account deficit (CAD). Deutsche Bank AG estimated that FDI touched $ 37.4 billion during January-April , well on the path of exceeding last year’s $ 45 billion. 7. Companies, products, services – All existing mobile services subscribers will soon have to go for an Aadhaar-based KYC re-verification. The Department of Telecommunication (DoT) has instructed telecom operators to initiate the process. As per the DoT, telecom operators will use and share common device eco-system through mutual agreements. 8. 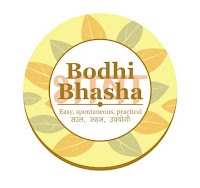 Environment and ecology – Global Earth Hour was observed on March 25, which aims at energy conservation. Delhi’s power distribution companies (DISCOMs) announced that the capital saved around 290 MW of power between 8.30 and 9.30 pm. All metros in the country also observed the Earth Hour. 9. Health and medicine – India has decided to change the forty-year old definition of blindness to ensure that it is in line with WHO’s criteria. Presently, a person who is unable to count fingers from a distance of 6 meters is considered as blind, against the WHO’s stipulation of 3 meters. 10. Science and technology – Google is replacing “Google Talk”, its Gmail messaging service with another messaging service, “Hangouts” from June 26, 2017. Google Talk, which started in 2005, became very popular with Gmail users who used it to chat with family, friends and co-workers. Hangouts is said to be a solid replacement, not changing much for the users. 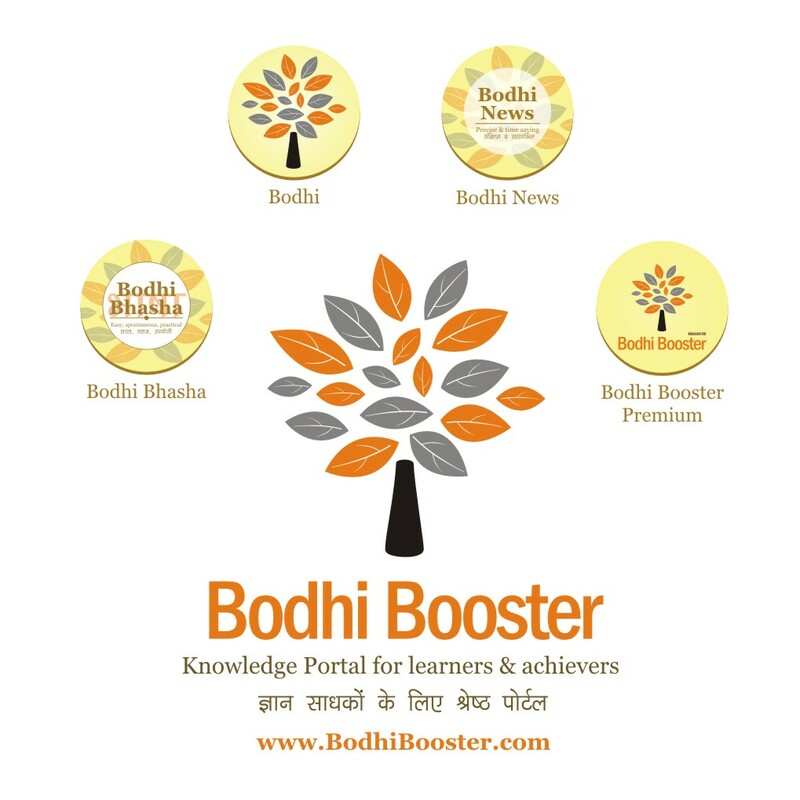 Bodhi News: Bodhi News & Analysis - India's HDI ranking | Irom Sharmila | Europe's integration limits - 27 Mar.